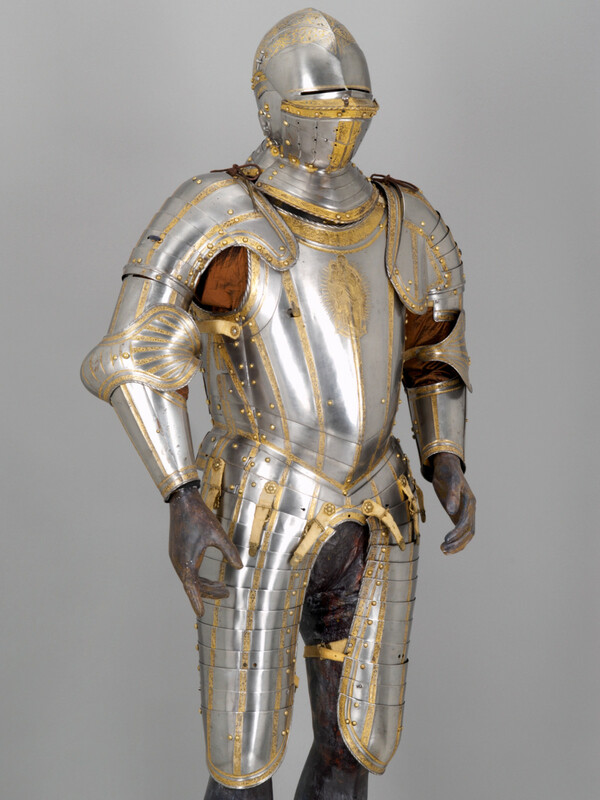 Desiderius Helmschmid, Light Half‐armor of Emperor Charles V, 1543, iron, brass, and leather, Kunsthistorisches Museum, Vienna, Collection of Arms and Armor. 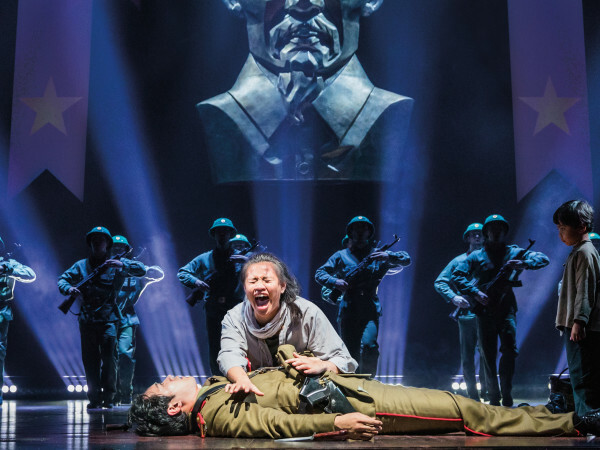 Summer brings blockbusters but not just to the multiplex. 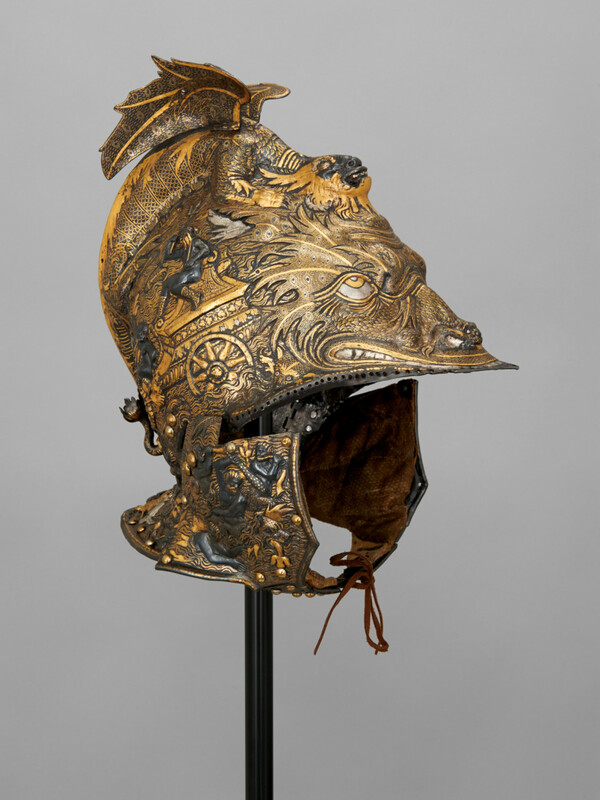 With it’s newest visiting exhibition, Habsburg Splendor: Masterpieces from Vienna’s Imperial Collections, the Museum of Fine Arts is giving big-screen spectacles some real visual competition, with a true-history storyline filled with so much war, palace intrigue, political marriages and costumed drama, even the most jaded Game of Thrones fan will likely be in awe. 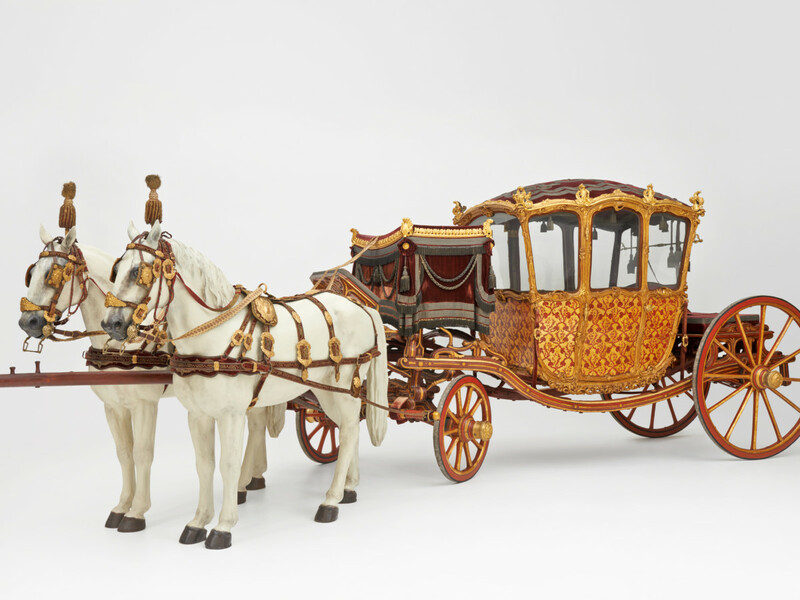 “Empire brings wealth, and wealth sometimes encounters taste,” MFAH director Gary Tinterow explained at the beginning of a recent walk-through of the exhibition. After a journey through the centuries and the Habsburg Splendor galleries, I realized Tinterow’s statement pretty much sums up both the show itself and the Habsburg dynasty’s contribution to the art world. “Empire brings wealth, and wealth sometimes encounters taste,” MFAH director Gary Tinterow explained. 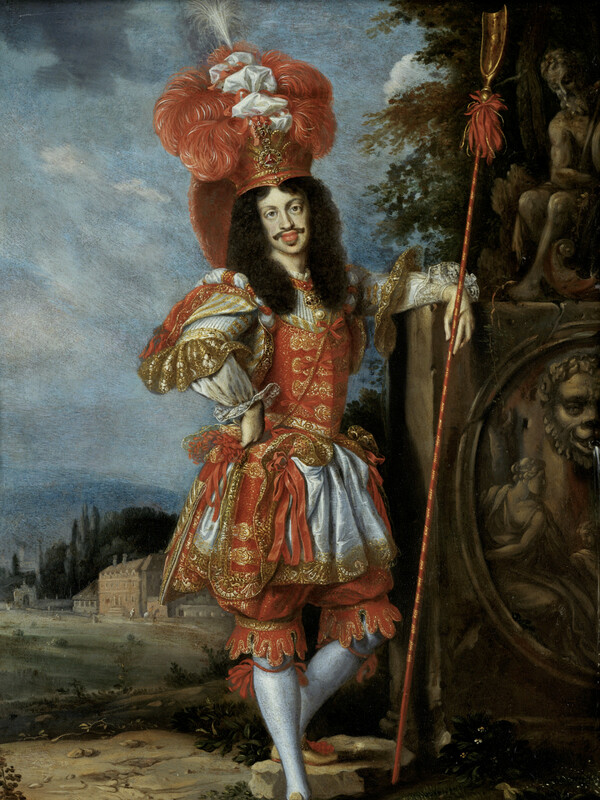 For around 600 years, the Habsburg family was an influential political force in the western world, at its height becoming one of the most powerful ruling dynasties in Europe since the Roman Empire. And that power and wealth brought and bought them a lot of beautiful and glorious stuff, some of which now resides at the Kunsthistorisches Museum in Vienna, built by Emperor Franz Joseph. 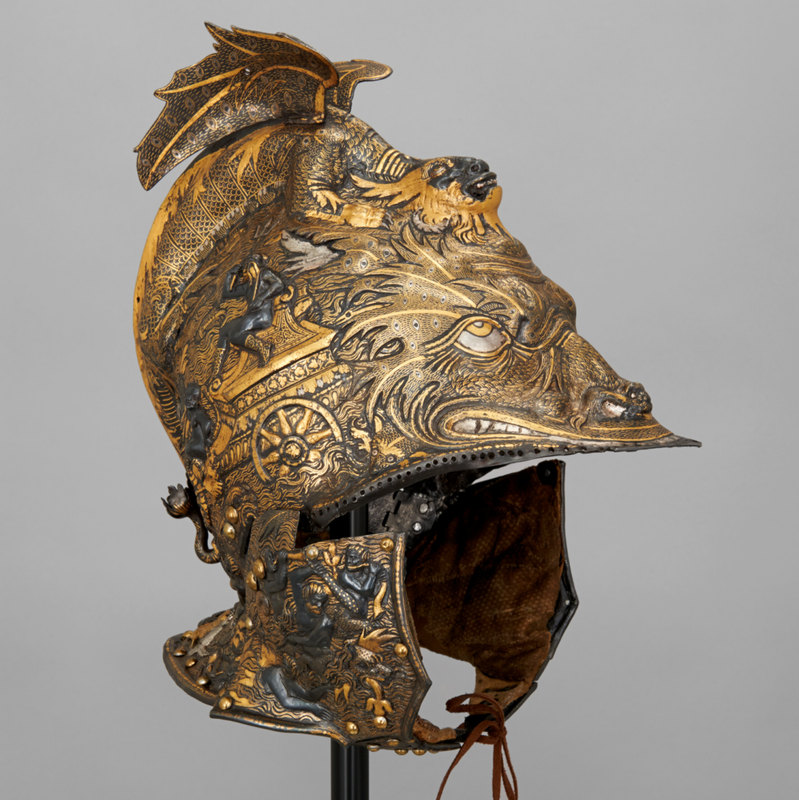 This sampling from the Kunsthistorisches contains works for every artistic taste, from medieval arms and armor, ballgowns, ecclesiastical treasures, paintings by Rubens, Titian and Arcimboldo, decorative horse harnesses and an imperial carriage and sleigh. Though whittled down to near 100 pieces of art and artifacts, the exhibition is still somewhat overwhelming. 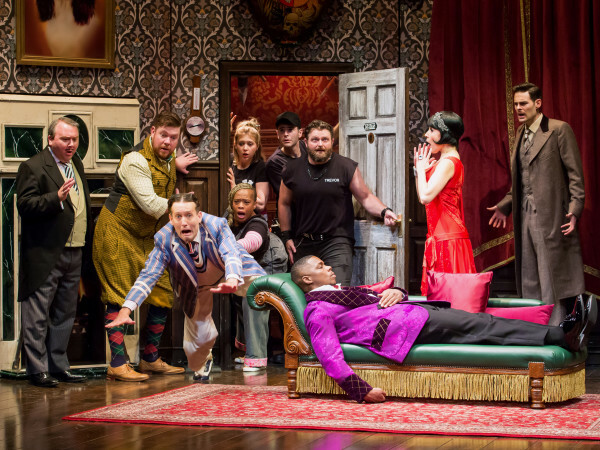 So here’s a quick guide on what to look for and who’s who as Houston says hello to the Habsburgs. As you enter the exhibition, you might want to snap a quick selfie with the whole of the Habsburg lineup, represented in family tree form on the wall of the first room. The dynasty surpasses any contemporary soap opera or reality television royalty when it comes to intrigue and convoluted relationships. So you might need your photo for reference. The dynasty surpasses any contemporary soap opera or reality television royalty when it comes to intrigue and convoluted relationships. 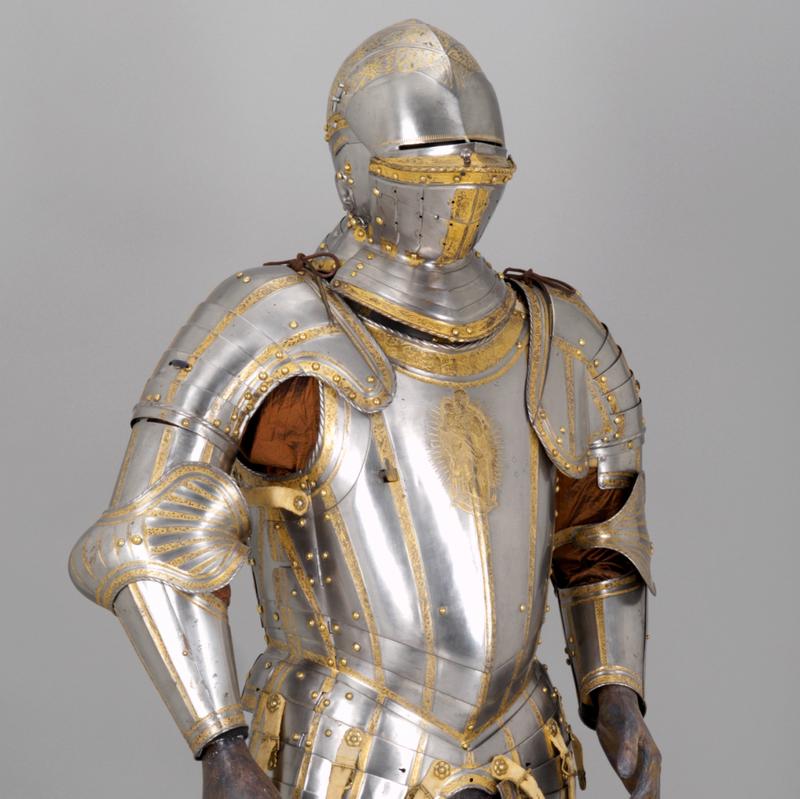 Organized both historically and thematically, the exhibition begins and ends with wearable art, the suits of armor, gowns, and uniforms that were the ceremonial dress of the Habsburg courts. Between these two large galleries are Kunstkammers rooms – chambers of precious objects and art – and picture galleries filled with great masters. 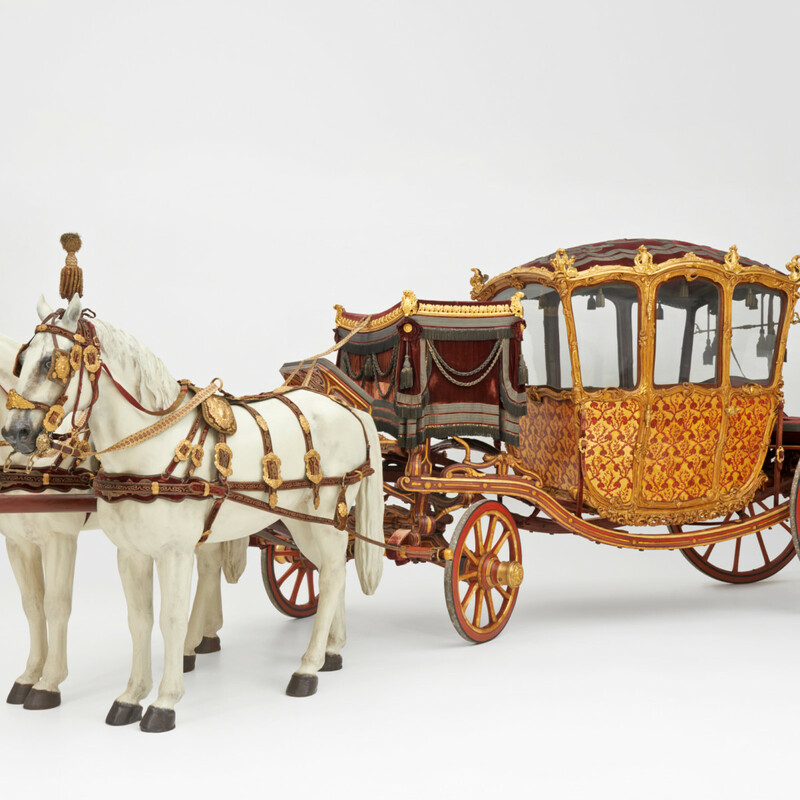 In the middle lies, or in this case rolls and slides, horse-drawn vehicles that are also beautiful sculptures, the Gala Carriage of the Vienna Court and Vienna Court Carousel Sleigh. Two jousting knights begin the show, and this first room contains a quality of armor Tinterow pronounced “you’ve never see in Houston and you won’t again for a long time.” Pause for a few minutes to take a good look at the detailed engravings and embellishments on the armor worn by Emperor Maximilian I (1459–1519) and his grandson Charles V (1500–1558) and you’ll understand why these pieces belong in an art museum. 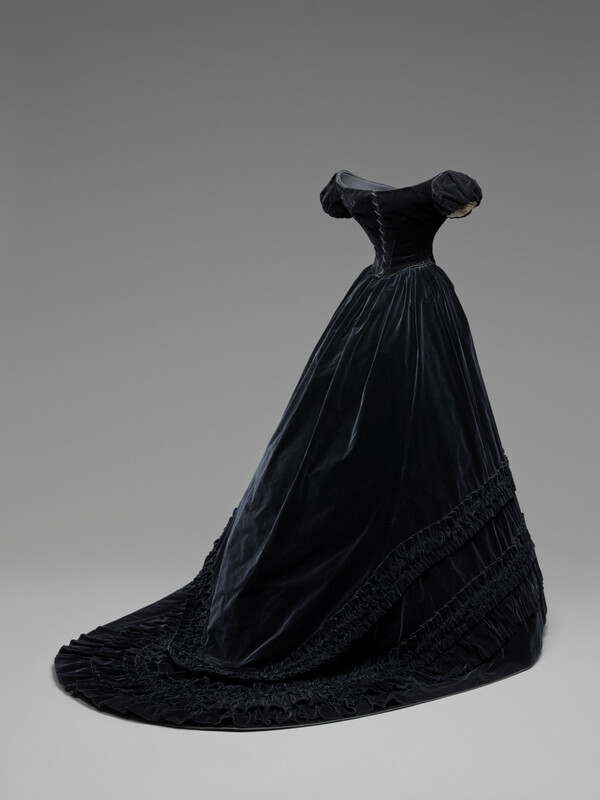 Keep this first gallery in mind upon entering the last section of the exhibition which holds some of the gowns, costumes and uniforms from the court of Frans Joseph (1830-1916). The juxtaposition of this ceremonial garb created over centuries might make you ponder how timeless the concept of fashion is. 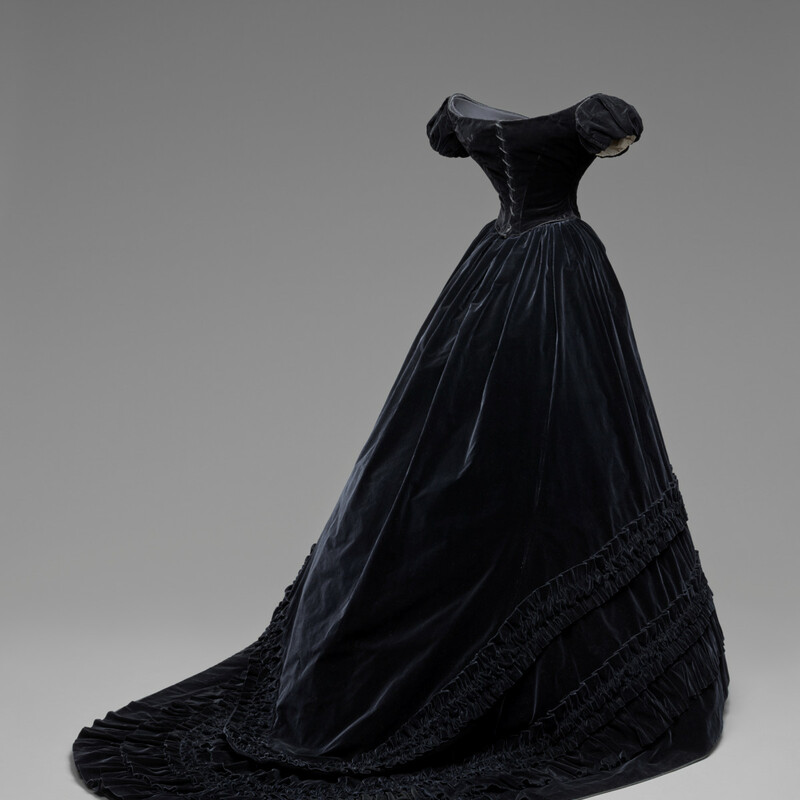 Personally, I think 16th century dragon head helmet worn by Archduke Ferdinand II would have made for a stunning accessory to Empress Elisabeth’s late 19th century black gown. “It’s very easy to get carried away by the characters involved,” said David Bomford, director of conservation at the MFAH, on the exhibition as a whole, but I think some of the stories add a richness to our understanding of the artwork. Many of these portraits also hold a thousand words worth of fascinating backstories about the lives portrayed, so take a few moments to read the accompanying wall texts. For example, check out the portraits of the middle aged Emperor Leopold I and his much younger bride (and niece) Infanta Margaret Theresa. Old Leo wanted a son/great nephew but unfortunately none of Margaret Theresa’s children lived and neither did she for long. Margaret Theresa should not be confused with Empress Maria Theresa, the only female ruler of the Habsburg dominions. (Keep that family tree selfie handy because there’s a lot of similar or numbered same names in this bunch.) The Empress managed to hold on to her power all the while waging war, giving birth to 16 children – including Marie Antoinette – instituting significant domestic reforms within her empire and most importantly for our purposes commissioning some great works of art. If you’ve come to the MFAH for old masters damn it, there are several galleries full of them, including a whole room mimicking the greatest Habsburg collectors, Archduke Leopold Wilhelm’s Paintings Gallery in Vienna. 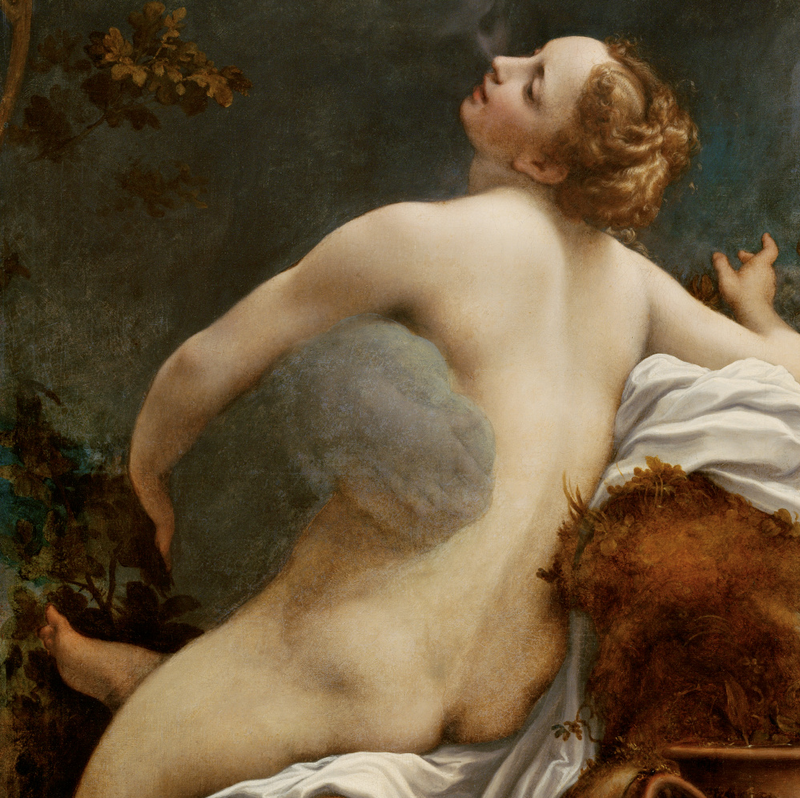 In the exhibition you’ll find Cagnacci’s The Death of Cleopatra, Spranger’s Jupiter and Antiope, Correggio’s Jupiter and Io and Vecellio’s Danea, so essentially many naked ladies with a sub-selection of naked ladies being sexually harassed by Greek and Roman gods. 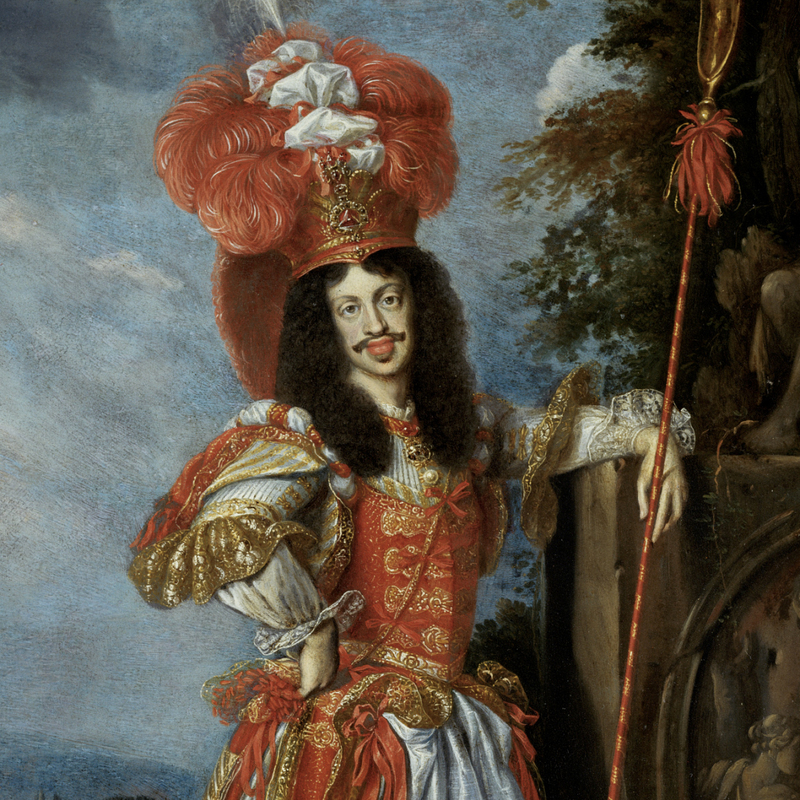 Habsburg Splendor: Masterpieces from Vienna's Imperial Collections is on view through Sept. 13, 2015. The exhibition is specially ticketed, but does not require a timed reservation.